There’s something special about the Sakura season in Japan that has drawn me there for the past 4 years in a row. It’s a feeling harmony - a perfect balance as both nature and weather align themselves for just a brief moment to reveal something truly spectacular. 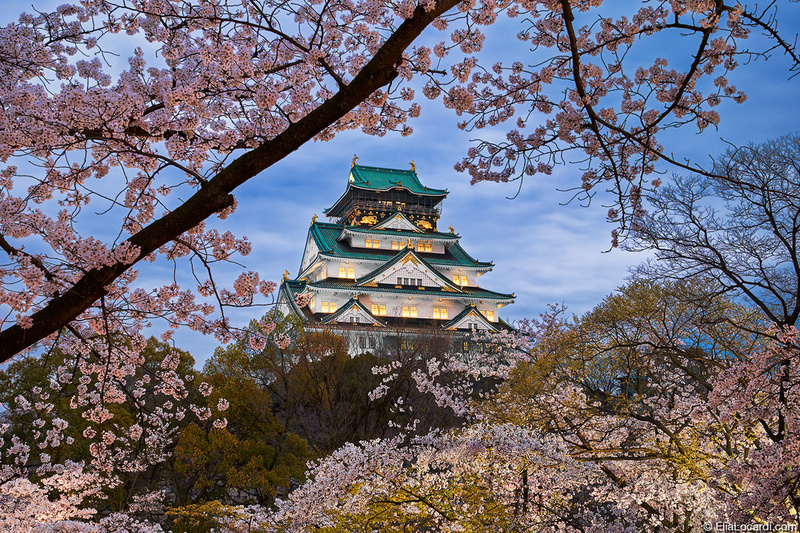 While spring in Japan can be beautiful, these harmonious moments in time are often fleeting as the fragile cherry blossoms can often fall victim to the unpredictable and turbulent weather. That fragility is part of what makes capturing the cherry blossoms so special, and one of the reasons I return time and time again, always seeking that perfect moment with the perfect conditions. And, of course, if those moments of perfect harmony never come, there’s always sake!